I've been recycling for so many years now, and it all started back in elementary school. Times since then sure have changed... almost everything can be recycled now. I also choose eco-friendly products over their conventional alternatives every chance I get. Recently, I received a sample pack of Rebinder's green office products. 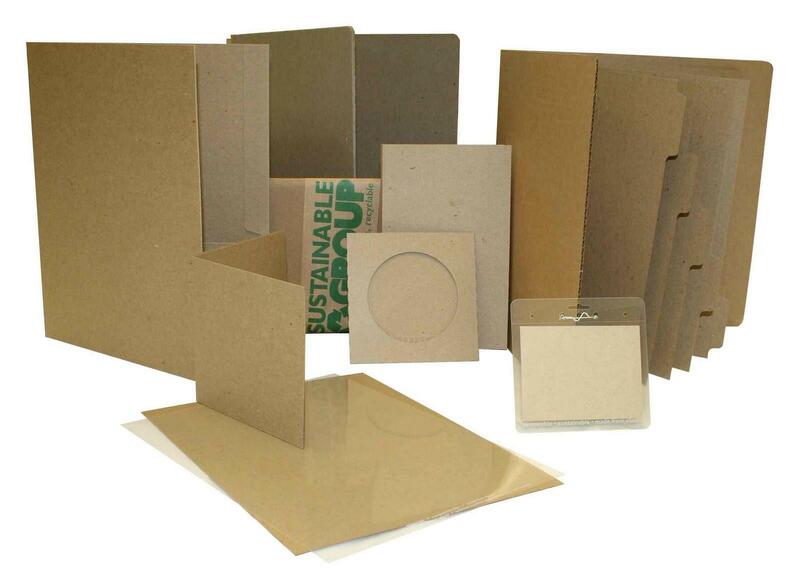 Rebinder offers products for office and school use, which are made from recycled materials. They offer items like: recycled binders, CD sleeves, folders and more. The sample pack that was sent to me included: two-pocket folder, two 3 ring binders, pouch, 5 tab dividers, CD sleeve and jewel case, badge, 5" x 8" notebook, and a clear cover that looks like plastic but is made from plants. •It's The Original - A Brand You Can TRUST! ReBinder is plain, but would make for a fun binder for the every day student. Let your child decorate and design their own binder for every subject, and recycle them once the school year is over! If you're hard on your books, then once the binder starts to look shabby, just remove the metal 3 ring mechanism and replace the cardboard with a new cover. Have fun while you're saving the earth! Tomoson Product review & giveaway Disclosure.